Shell 5.2 has just been updated and release . 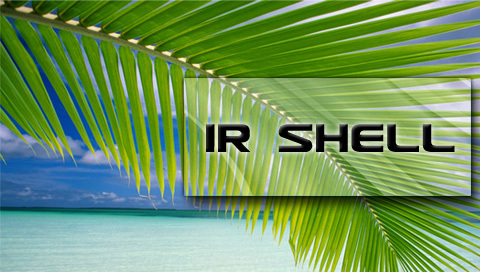 iR Shell 5.2 is the latest version of this cool awesome IR Shell for the PSP homebrew community which was release by PSP Homebrew Developer F34R who decided to release this updated IR Shell not too long ago . IF you are using a older version of iR Shell , then is recommended to update to the latest version which is iR Shell 5.2 that was release on August 22 of 2010 according to the developer . This iR Shell for the PSP will make your PSP more usefull and better then the default shell on the PSP . iR Shell 5.2 includes some new features as well as some fixes to make it more compatible with PSP CFW 5.0 Gen-D . So go ahead and download iR Shell 5.2 into your PSP and remember that you will need a PSP Custom Firmware or a Homebrew Enable PSP in order to download and install iR Shell 5.2 into your PSP . A quick note. If you are using the CFW 5.00 M33 version of iR Shell , Then there is no reason to update to this version as it’s only updated for compatibility for CFW 5.50 Gen-D .
- Dark_AleX for the M33 custom firmwares and his assistance during iR Shell development. - Tyranid and other developers in ps2dev.org for creating the pspsdk. - F34R, Osgeld, StoneCut and other moderators who keep irshell.org running and providing technical support to the community. 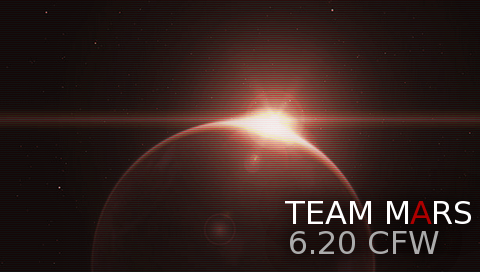 - All iR Shell beta testers, donators, skins & plugin contributors. - This is a complete installation. You’ll need to delete your existing /IRSHELL folder and copy this one over. - Make sure to run ms0:/IRSHELL/PATCH/5.00/btcnfpatch.prx after installation for CFW 5.50GenD3.